While trading card games have always had a solid following, they’re now experiencing a boost in popularity thanks to the resurgence of tabletop gaming in recent years. Konami’s Yu-Gi-Oh! has never had a problem maintaining its fanbase. 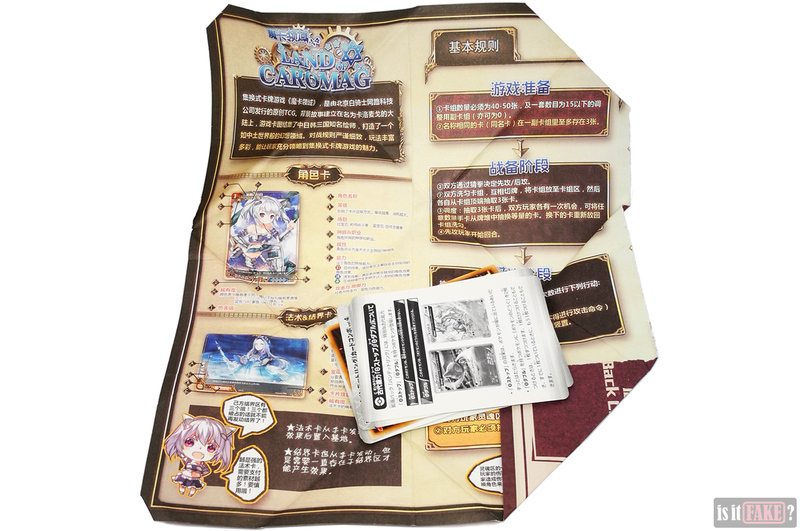 It has, after all, sold over 25 billion cards globally, and enjoys a Guinness World Records as the world’s top-selling trading card game. While the game itself is fantastic, one of the great joys of Yu-Gi-Oh! is trading your used or unwanted cards with other players. A good trade benefits all parties concerned: the seller receives either a more useful card or cash to finance their hobby, while the buyer gets to incorporate a potentially effective addition to their deck. Problem is, not all traders know what they’re doing, or worse, they know what they’re doing but their intentions are malicious. So if you don’t know your cards, you could end up with the wrong ones. Anyone planning to use a Chinese store such as Taobao for their online shopping should proceed with caution, as these stores are known to have catalogs full of counterfeit items. Of course, not all sellers peddle fakes; some of them just sell secondhand items for outrageous prices. We purchased this used Yu-Gi-Oh! 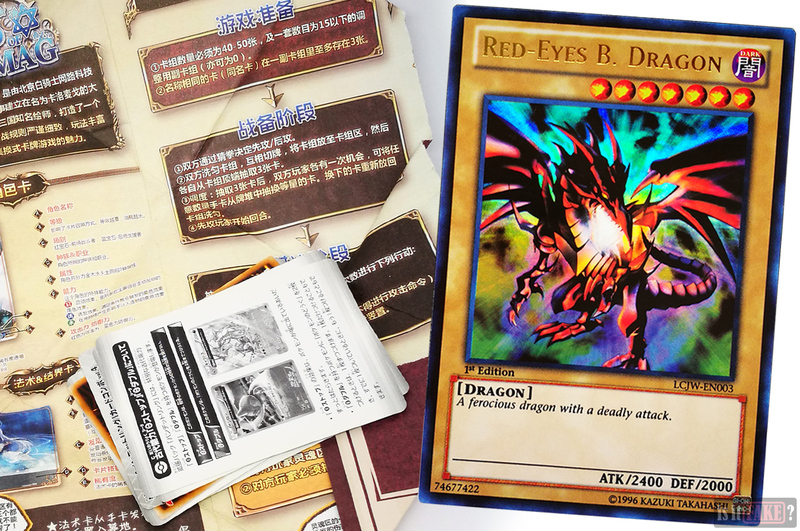 Red-Eyes B. Dragon card from a seller on Taobao. 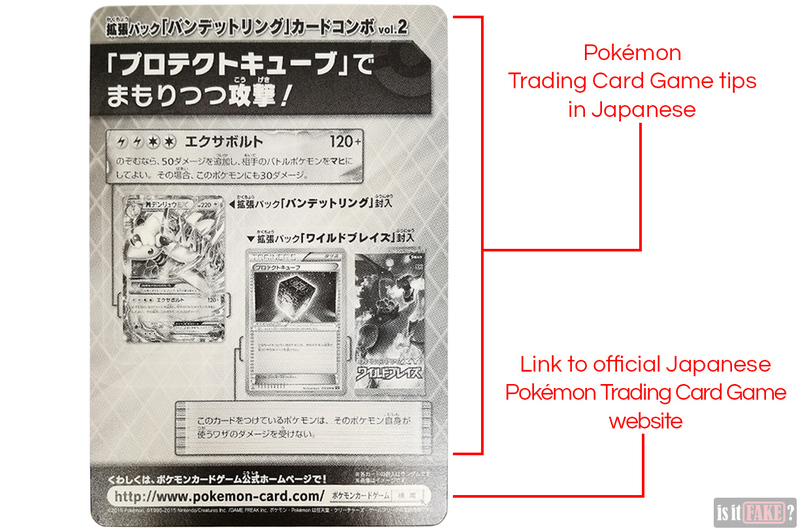 While selling cards this way isn’t illegal, some merchants have been known to overprice cards, trick you into purchasing cards in terrible condition, or send you cards that are different from the ones you paid for. Some unfortunate souls have been even duped into buying fake cards, though thankfully, this happens rarely. While the card in our possession is none of the above, we did observe a few problems with it. 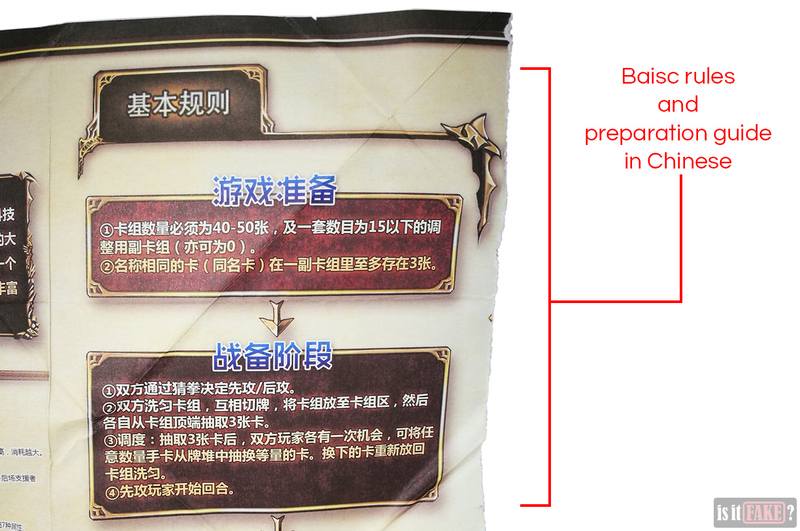 The Red-Eyes B. Dragon’s packaging is an ugly mess. The exterior packaging is a dirty white envelope that’s too small for its contents. As a result, it’s been ripped in several places to make room. You can see untidy tears in the corners and along a few edges. 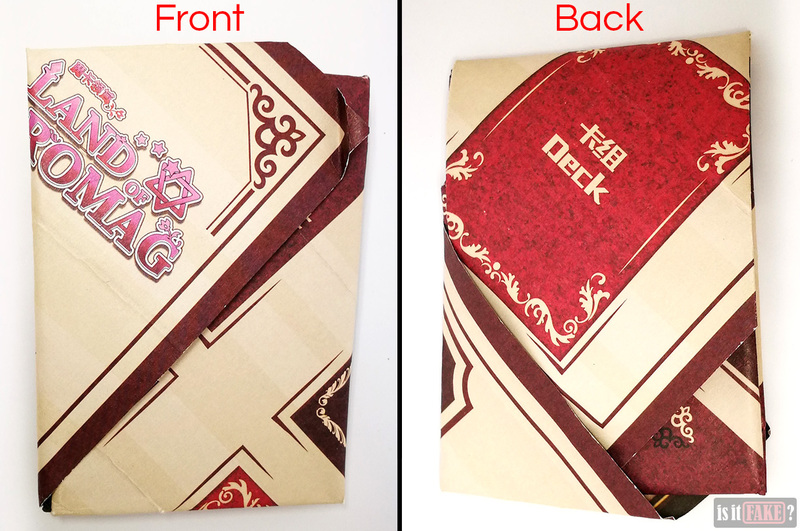 It’s even missing an entire flap, allowing you to see the paper wrapping that looks every bit like it wants to burst out of the envelope. The paper wrapping is so clumsily folded it’s far from a neat rectangle. And if you’re a fan of Yu-Gi-Oh! or Pokémon, it’s obvious from the artwork that the paper has nothing to do with those franchises. 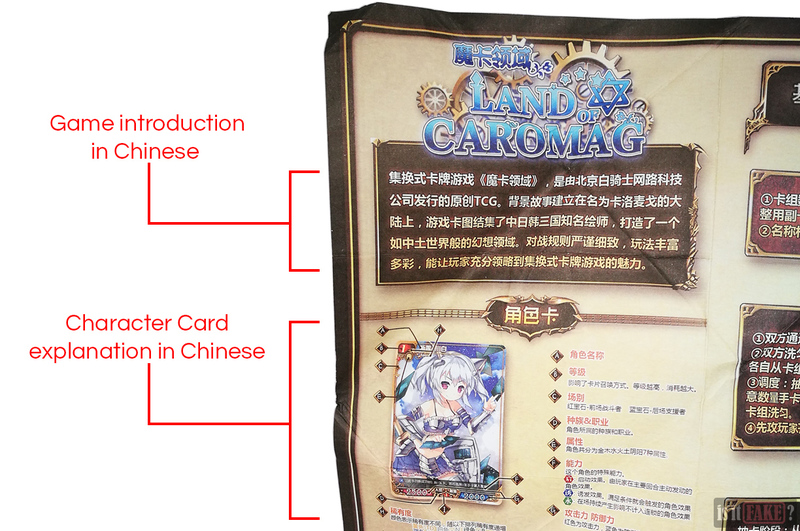 Unfolding the paper makes things clearer: the paper wrapper serves as a miniguide/cheat sheet for a trading card game called Land of Caromag. As if confusing a Yu-Gi-Oh! card for a Pokémon card wasn’t bad enough! 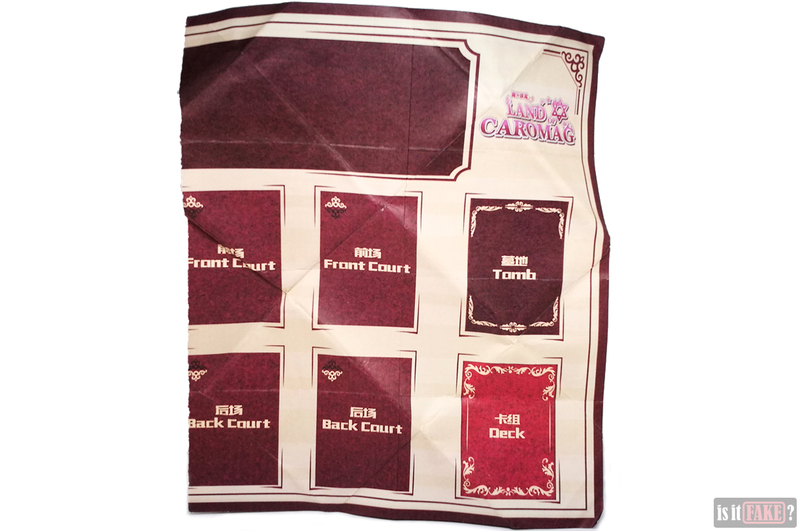 The miniguide abbreviates the Land of Caromag rules – fairly useless for a Yu-Gi-Oh! or Pokémon trading card game player. 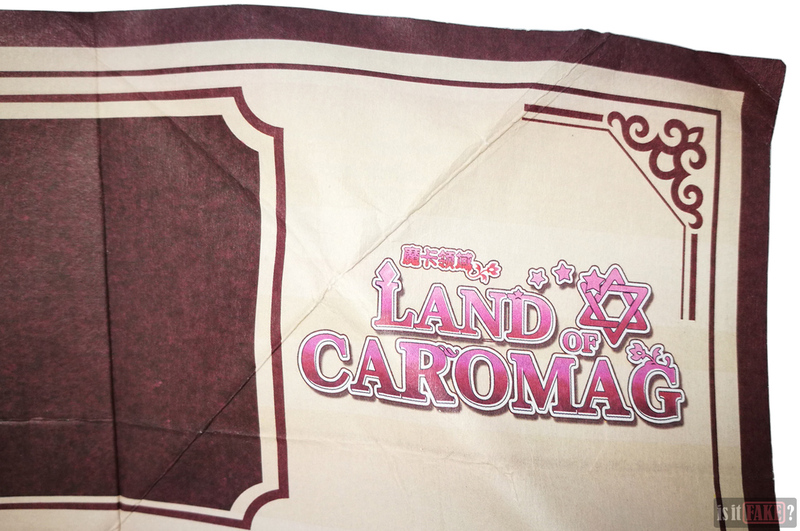 It would be useless for Land of Caromag players too, as the paper has been torn in half, leaving you with only a portion of the information required to play. 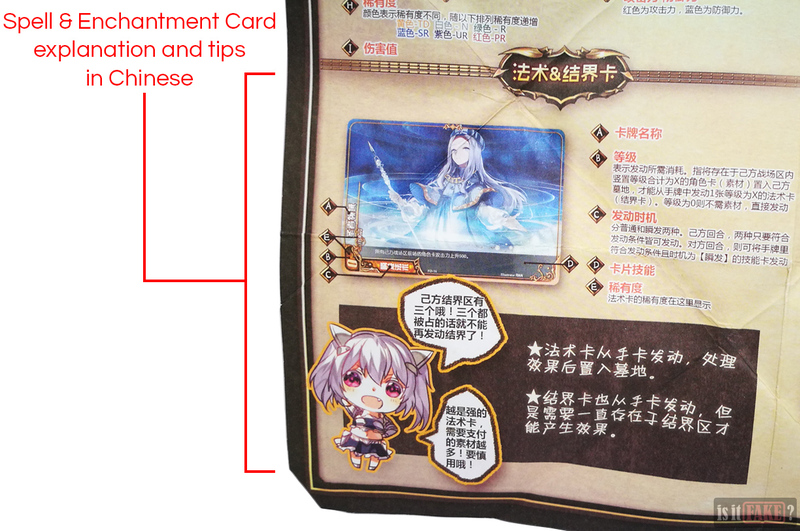 The guide was used to store the Red-Eyes B. Dragon card. 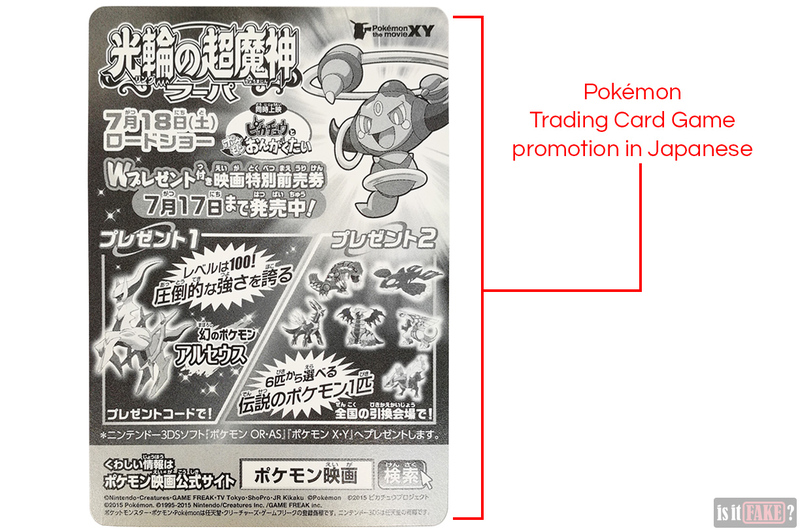 Strangely enough, 7 Pokémon promotion cards were bundled with the it. 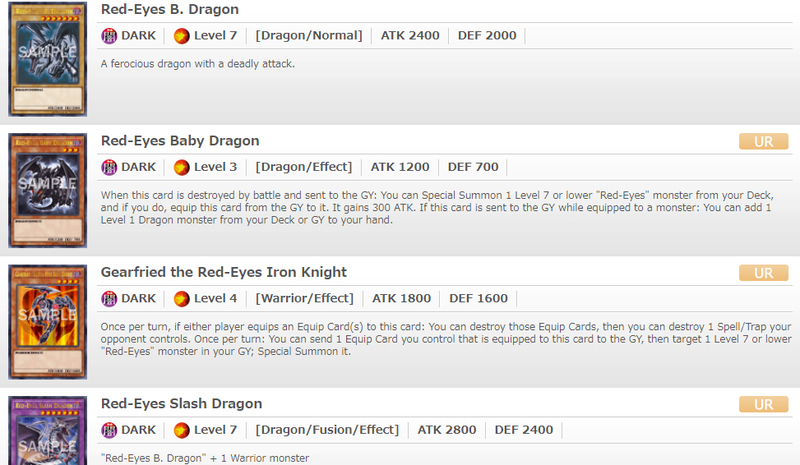 The Red-Eyes B. Dragon appears to be an authentic Yu-Gi-Oh! card. 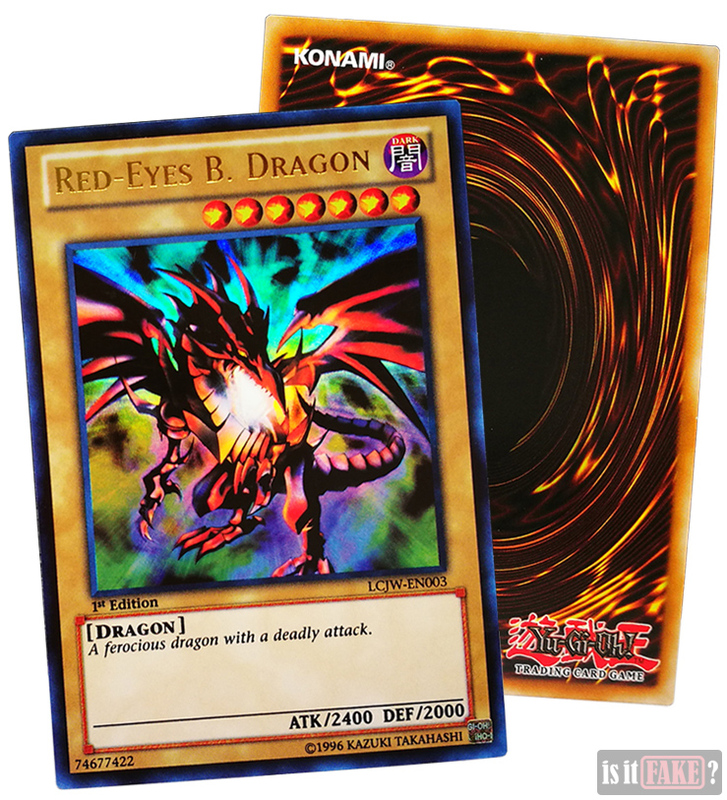 The Red-Eyes B. Dragon card has four versions; this appears to be one of the older versions that was first introduced in 2004’s Dark Beginning 1 set. This version’s unique card number is LCJW-EN003. Its picture has the special holofoil effect, giving it an iridescent surface that changes colors depending on how light hits it. You can also find a Yu-Gi-Oh! 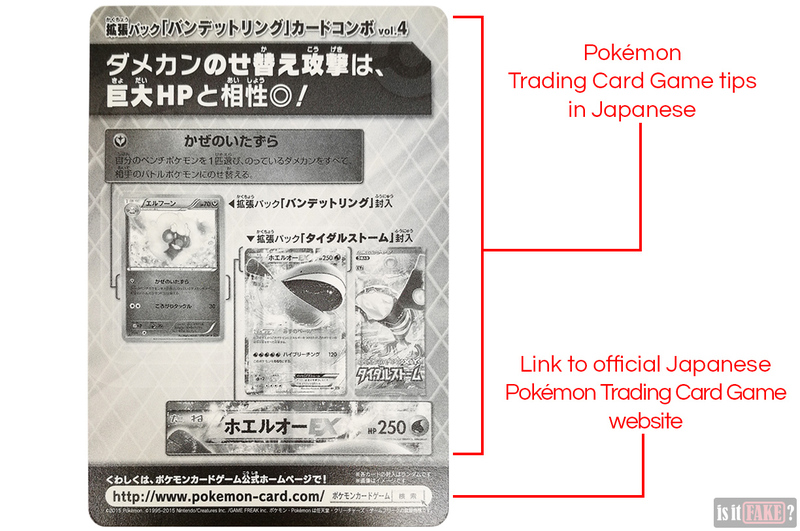 holographic seal on the bottom right corner of the card. 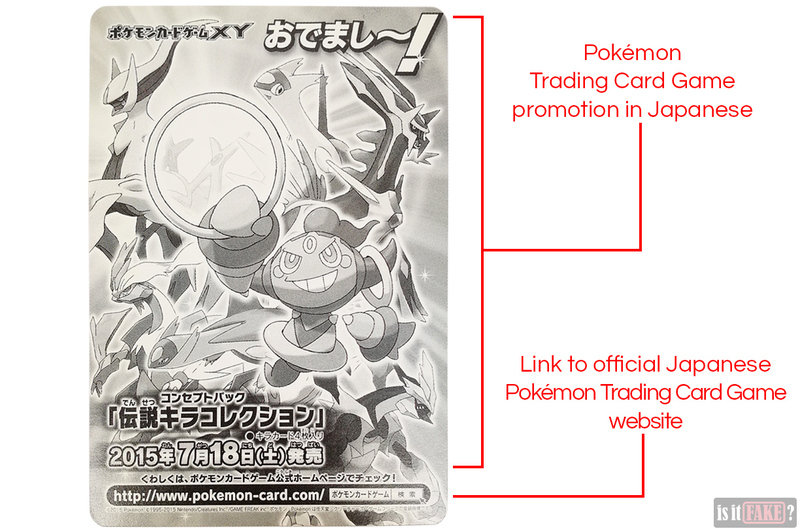 As for the 7 other cards, they are all promotional material for the Pokémon trading card game. 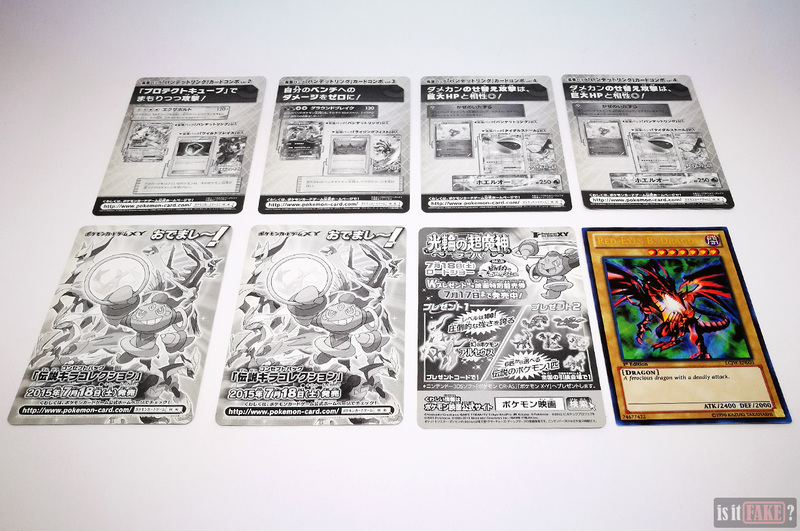 The Pokémon promotional cards come in 5 main types. 3 of them offer gaming tips. All of them share the same design on the back. 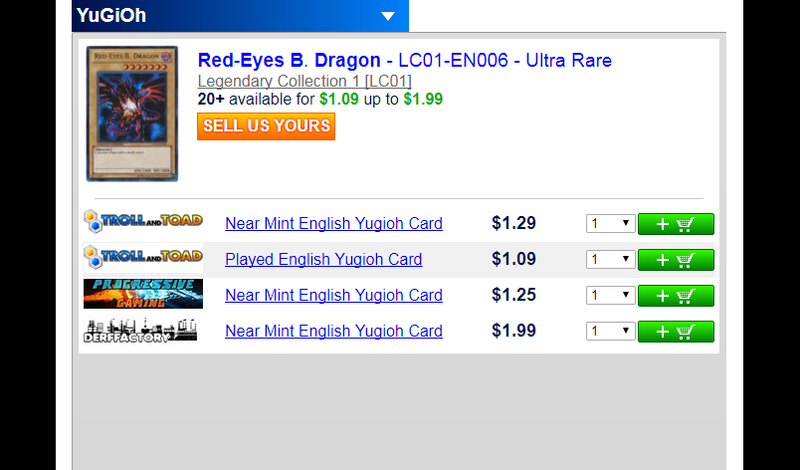 Yes, $0.8 for Red-Eyes B. Dragon is relatively inexpensive. But the truth is you can get the card for way cheaper. Before we get to why, let’s have a quick lesson about how trading card games are sold. A trading card game’s official distributors provide retailers with boxes full of packs of cards. Each box holds several dozen packs. Each pack, in turn, contains 5 or more random cards. From these retailers, you can buy entire boxes, or the smaller packs. There’s a third way trading cards are sold: as individual cards. Of course, for this to work, the seller will have to open a pack. 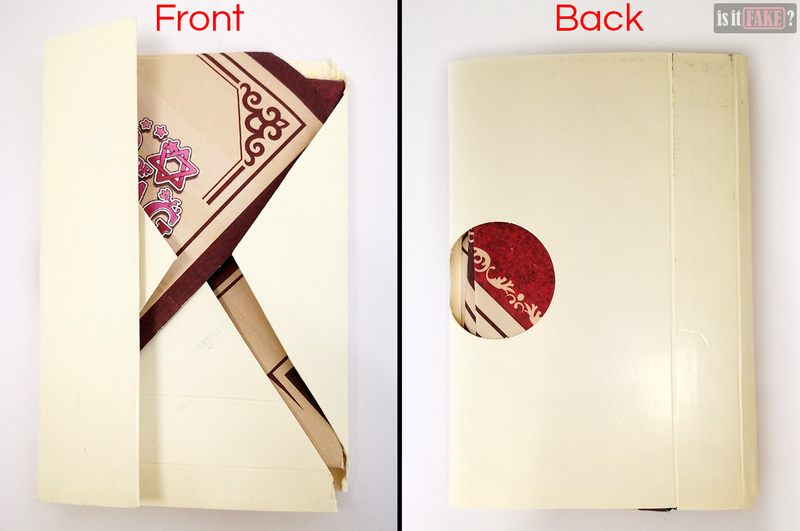 Individually sold cards are therefore no longer brand new, technically speaking. This is the “trading” portion of the “trading card game,” where people sell unwanted cards instead of letting them collect dust. While reselling used cards isn’t illegal, there are certain guidelines to adhere to. Flouting said guidelines can get a reseller in serious trouble. As said earlier, each pack contains random cards. The more powerful the card, the rarer it is – meaning there’s a good chance you’ll have to open many packs before finding that specific rare card. To compensate for all that money spent buying numerous packs, resellers often hike up the price of rare cards. 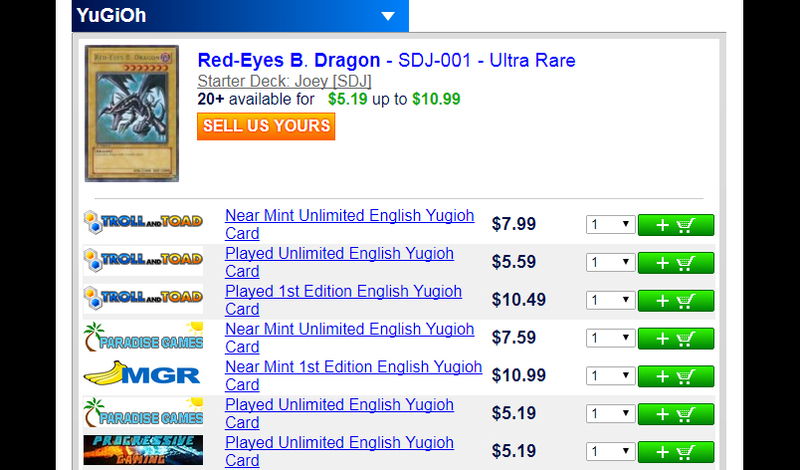 The various versions of Red-Eyes B. Dragon aren’t that hard to find, which is why some sellers price them as low as $0.15. You can get these cards for similar prices from legit sellers. 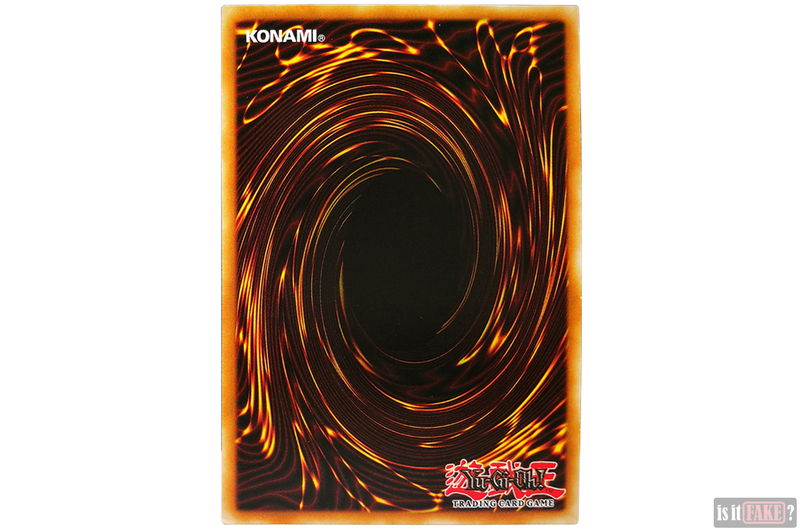 Before you go and buy yourself that Red-Eyes B. Dragon card (or any other card for that matter), it’s best to take a quick peek at the official Yu-Gi-Oh! website. The website has a cards database that tells you all you need to know about the cards you’re interested in. 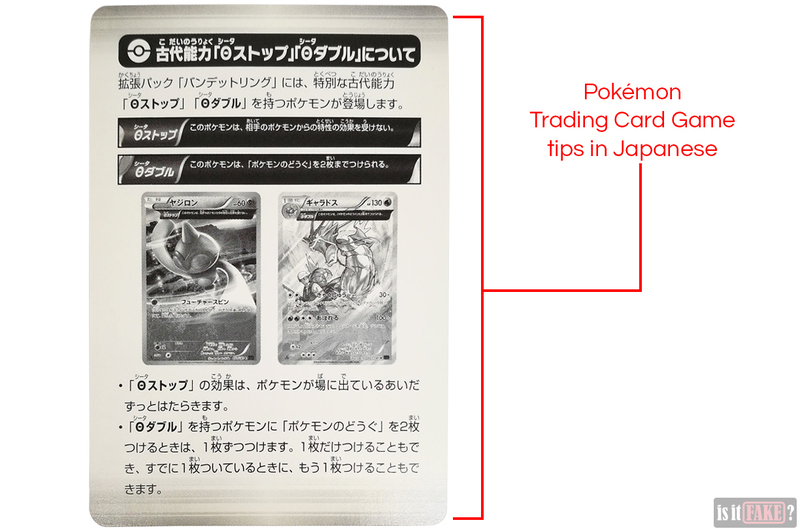 One of the most important details you’ll be provided is which specific set(s) these cards belong to. 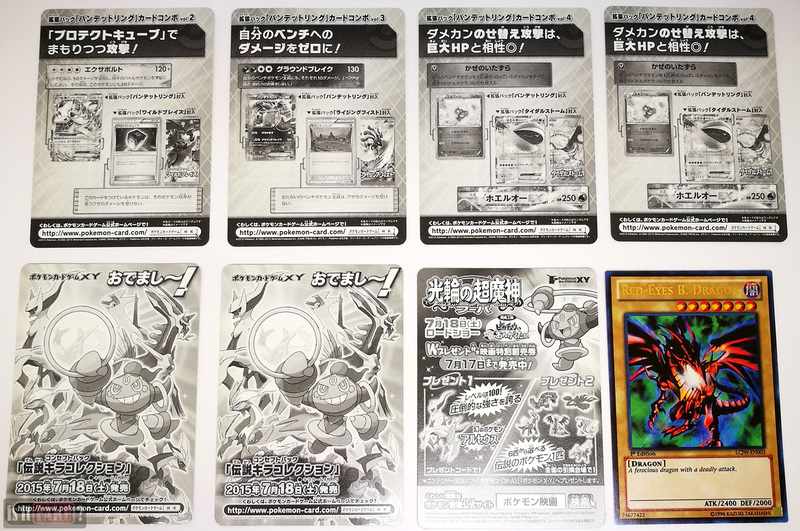 For example, the Red-Eyes B. Dragon card can be found in a number of special themed sets. Some of these sets are extremely old and are no longer in production. The card is also rarer in some sets than in others. 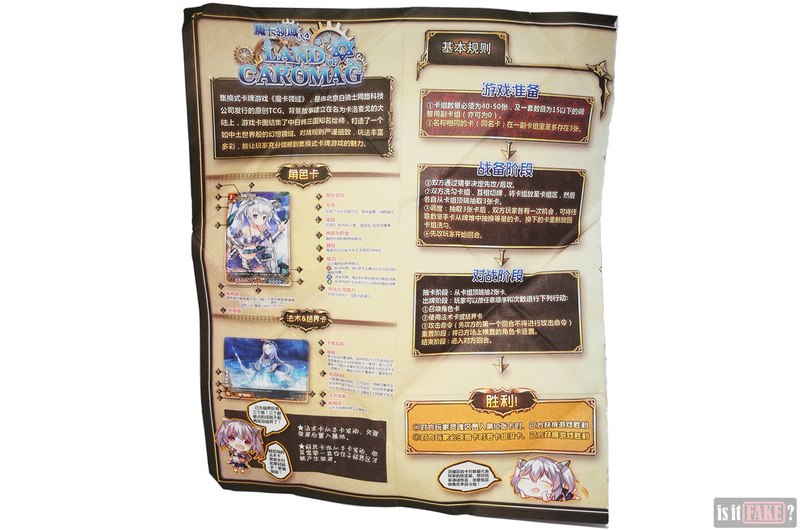 Thankfully, two sets, namely Legendary Duelists and Legendary Decks II, are quite new and are available in stores. 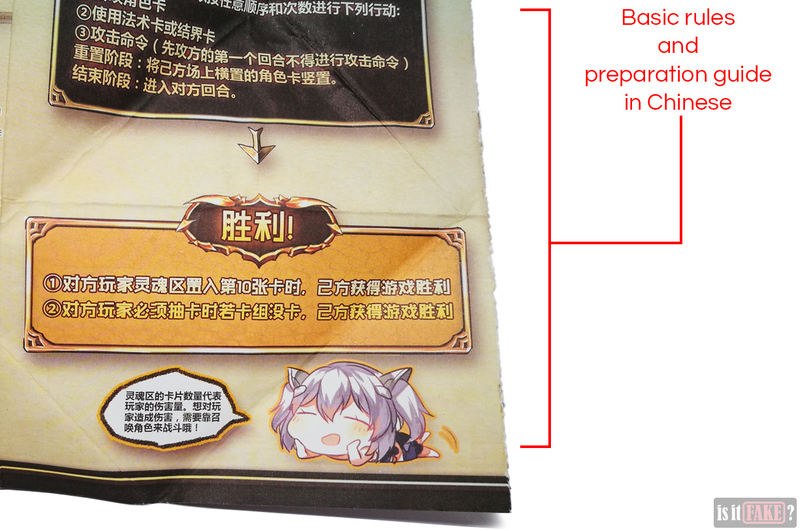 Even better news: if you examine the sets, you’ll notice the Red-Eyes B. Dragon card is common to them, meaning there’s a high probability of acquiring it from opening just a couple of packs. So now you know how to look for either Legendary Duelists or Legendary Deck II. But where to purchase them? TCGplayer.com is like Amazon for trading card games, and happens to be one of the most reputable online stores of its kind. The great thing about the site is that its sellers have to prove they are certified hobby shops, as well as consistently boast a high degree of customer satisfaction, to achieve the “Verified Seller” status. Buying from a Verified Seller ensures what you see and pay for is what you get. So how do you identify those Verified Sellers? Simple. After inputting the name of your desired card in the search bar and pressing enter, you’ll be taken to the products search page. On the upper left corner of said page is the “Verified Sellers” checkbox. Tick that, and the page will filter out the unverified sellers, leaving only the most trustworthy ones. 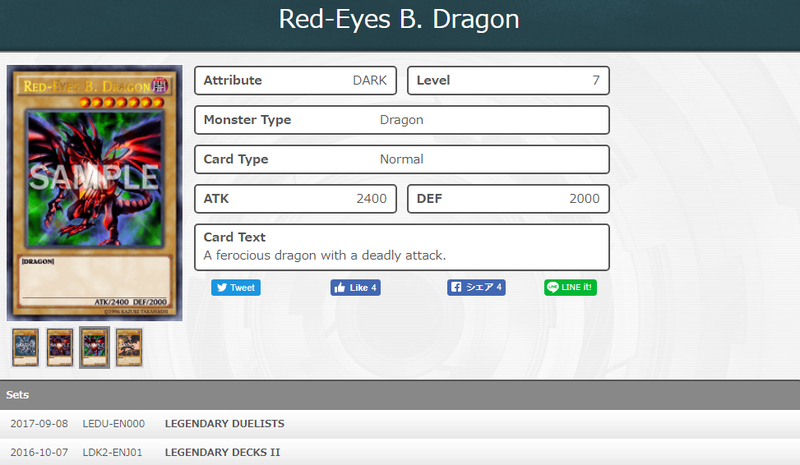 From Verified Sellers such as this and this, you can purchase various versions of the Red-Eyes B. Dragon card for much cheaper than $0.8. 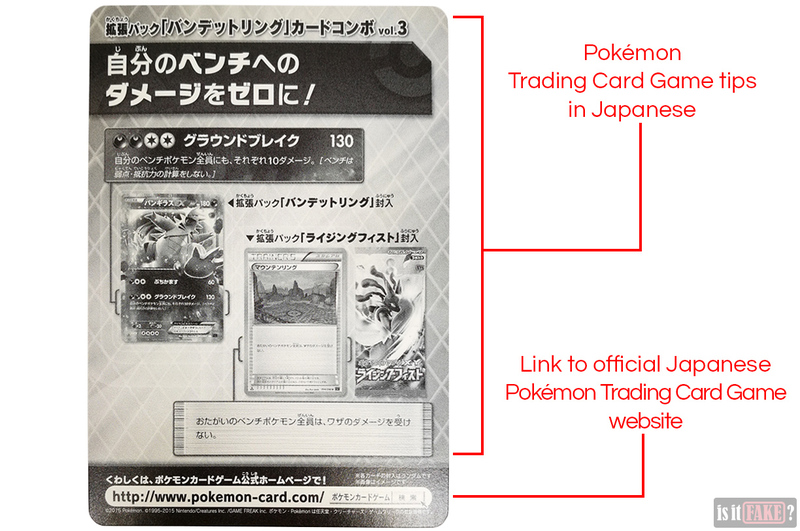 You can also buy the Legendary Duelists Booster Box, which comes with 36 packs. Online store Troll and Toad is similar to TCGplayer. 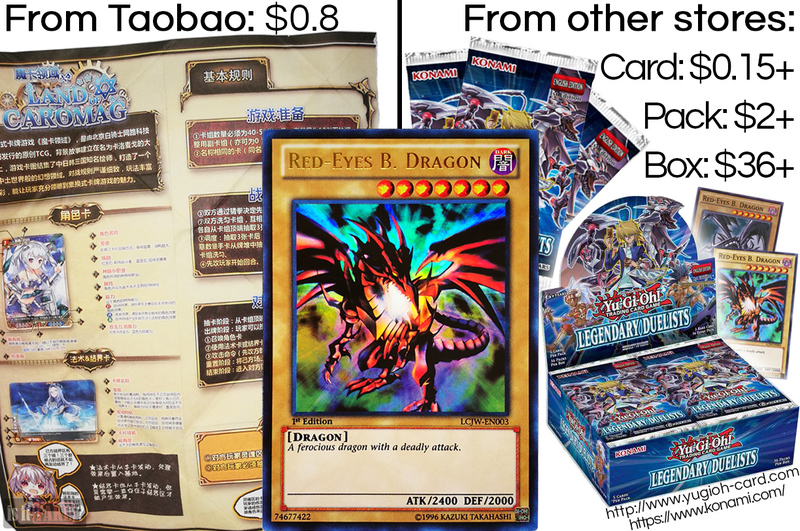 Both the store itself and its resellers sell different versions of Red-Eyes B. Dragon. Alternatively, you can check out ToyWiz. 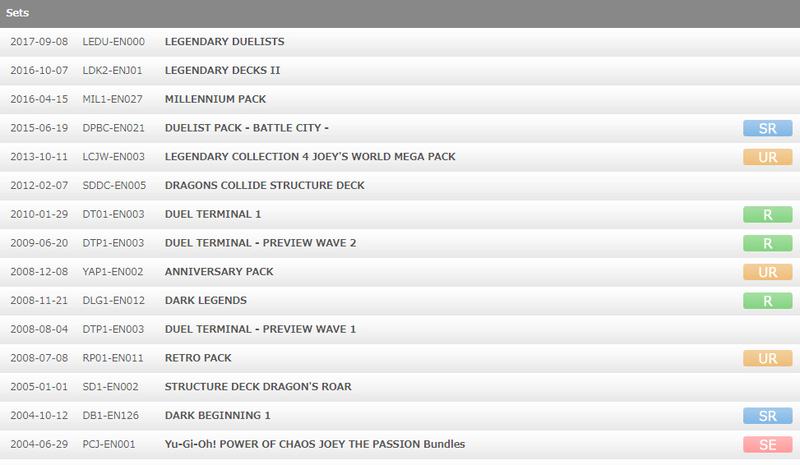 From this online store, you can purchase the Legendary Duelists Booster Box or Legendary Duelists Booster Pack. 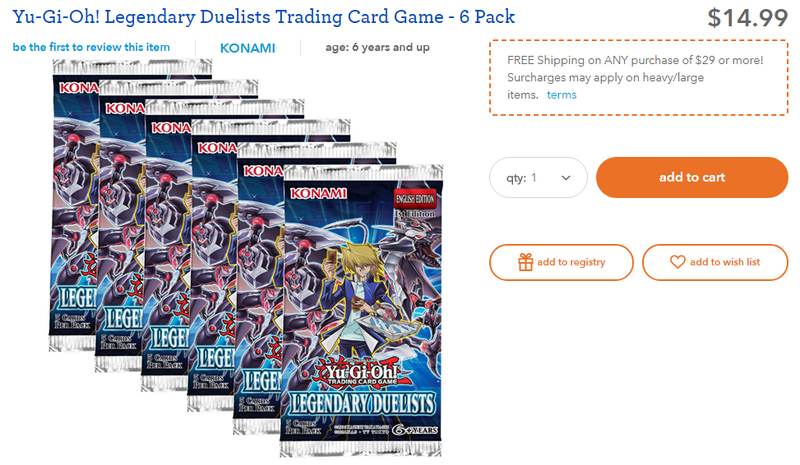 Toys “R” Us is selling the Legendary Duelists Booster Pack in sets of 6. Both Legendary Duelists Booster Packs and Legendary Duelists Booster Boxes are also available on Amazon. Take note that these are resellers, however. Normally we wouldn’t condone purchasing from resellers on Amazon, as some of them have been known to peddle counterfeit and/or poor-quality items. To ensure a seller is the real deal, examine their history closely. Numerous positive customer reviews is a good sign, as is Amazon’s own approval of the seller. As a good rule of thumb, only buy from a reseller once you’re 100% confident they can be trusted. Hunting for trading card games? There are far more reliable online stores to buy them than Taobao. In fact, you can buy the Yu-Gi-Oh! 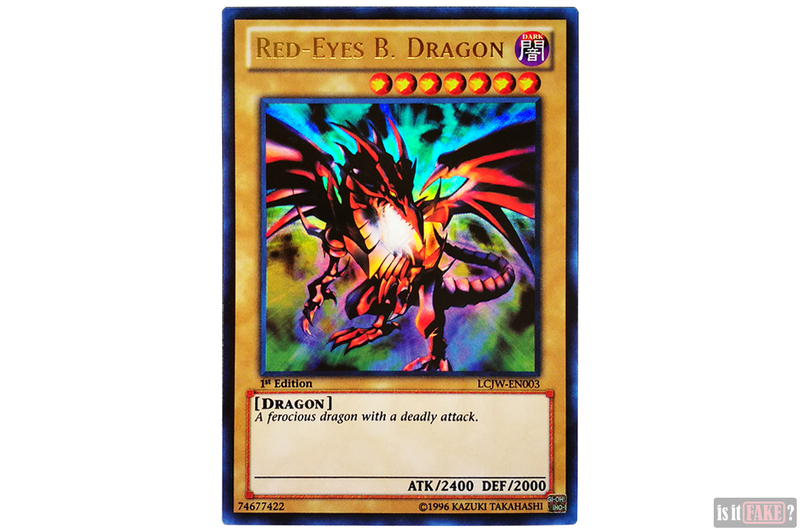 Red Eyes B. Dragon card for a quarter of the price the Chinese seller sold it to us. That the packaging is an eyesore doesn’t improve matters, either. This item deserves no less than an 30% terrible rating.